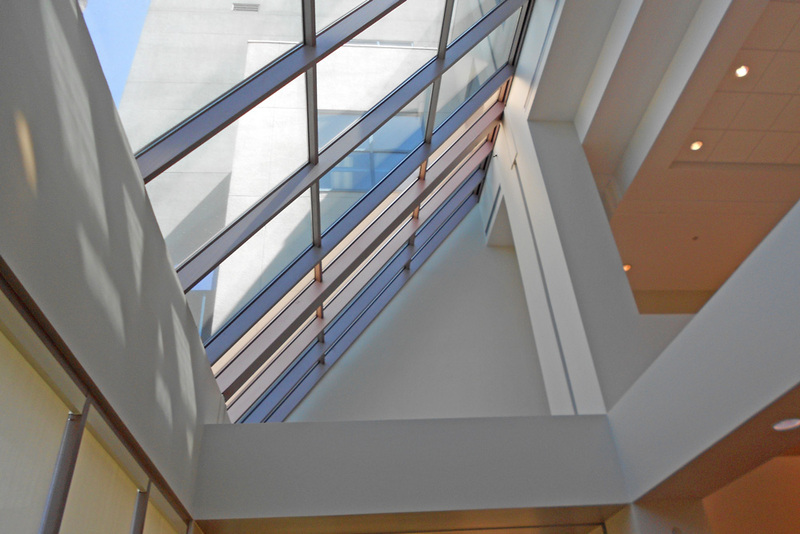 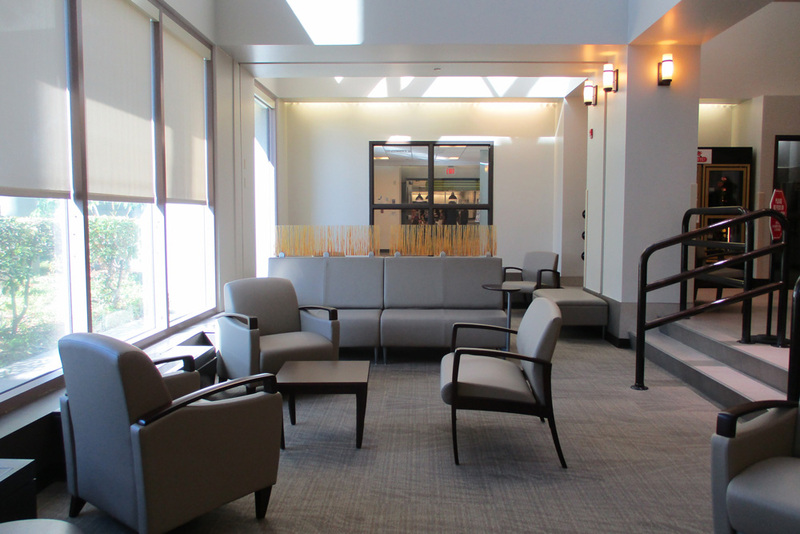 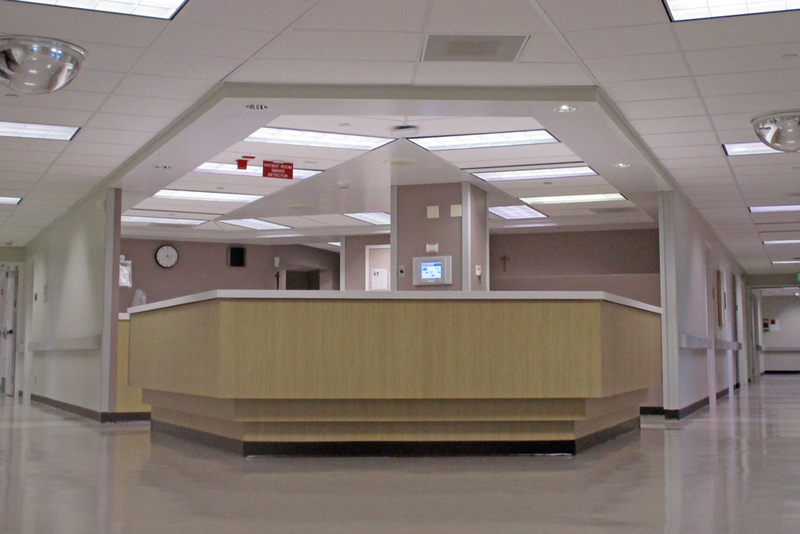 Multi-phased interior remodel and finish upgrades to all public spaces and patient rooms in order to improve the Patient, Visitor and Staff experience. 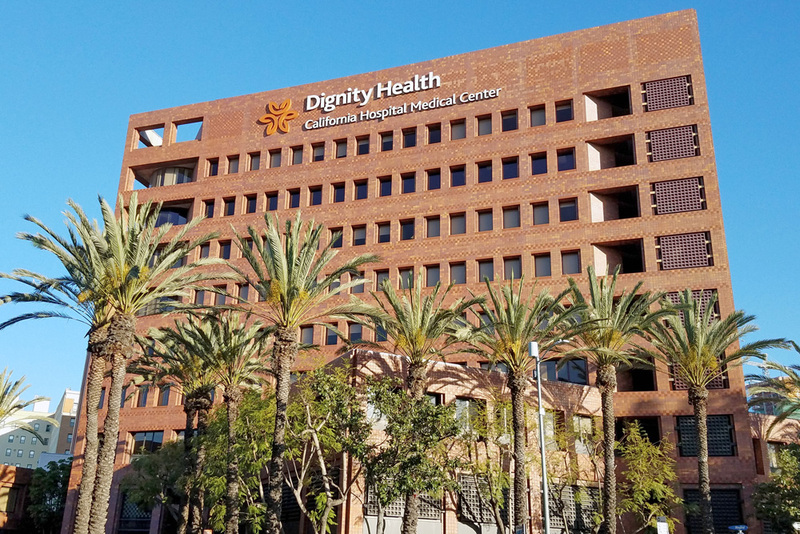 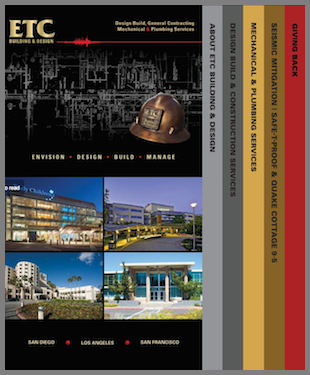 ETC was contracted to perform the interior construction portion of the new “hello humankindness” campaign in 8 of Dignity’s Southern California and Central Coast Facilities. 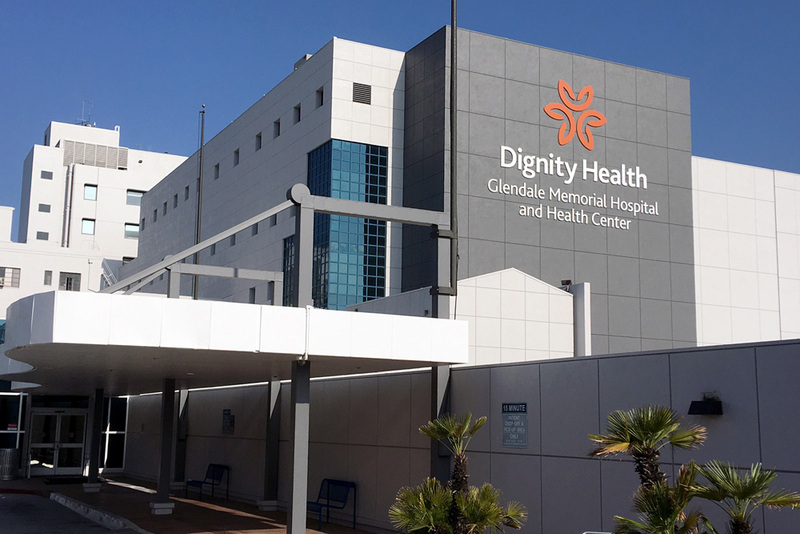 This project is part of the ambitious “hello humankindness” campaign being rolled out in 39 Dignity facilities across California, Nevada, and Arizona. 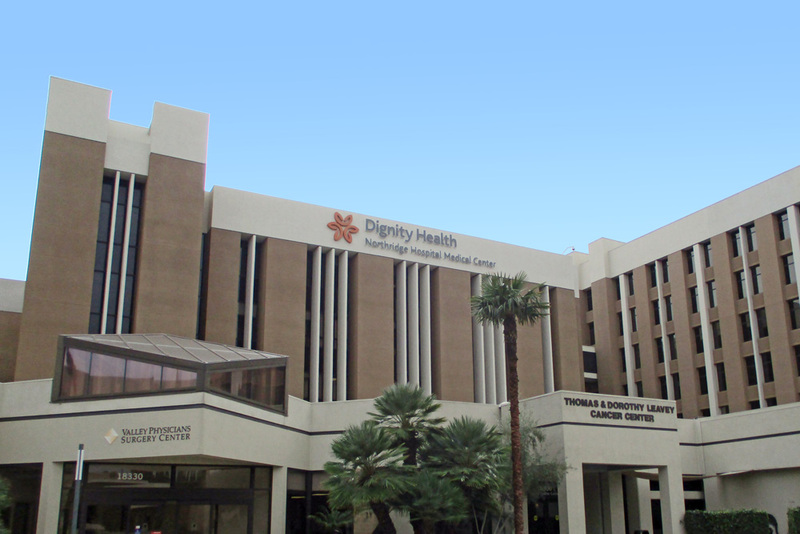 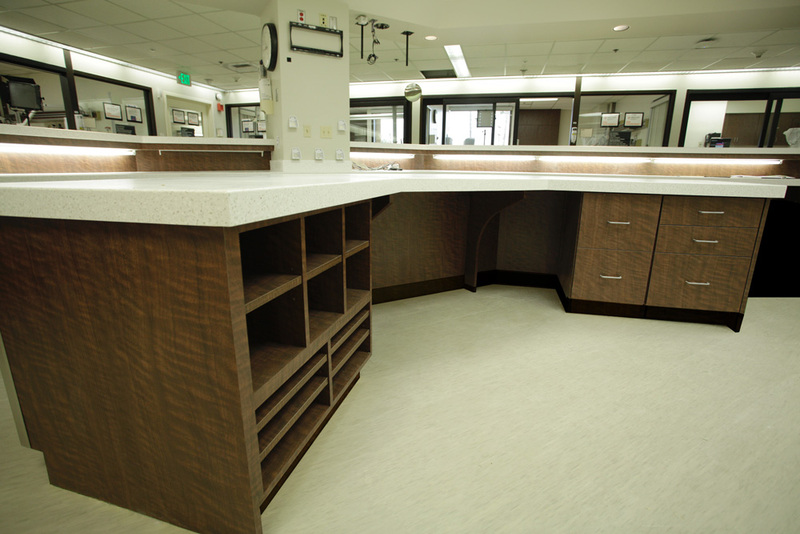 Northridge Hospital Medical Center BEIP included the following specifics: Flooring, Painting, Doors, Ceiling Tile, Countertops, Electrical for Monitors, Baby Button, Light Fixtures and Casework. 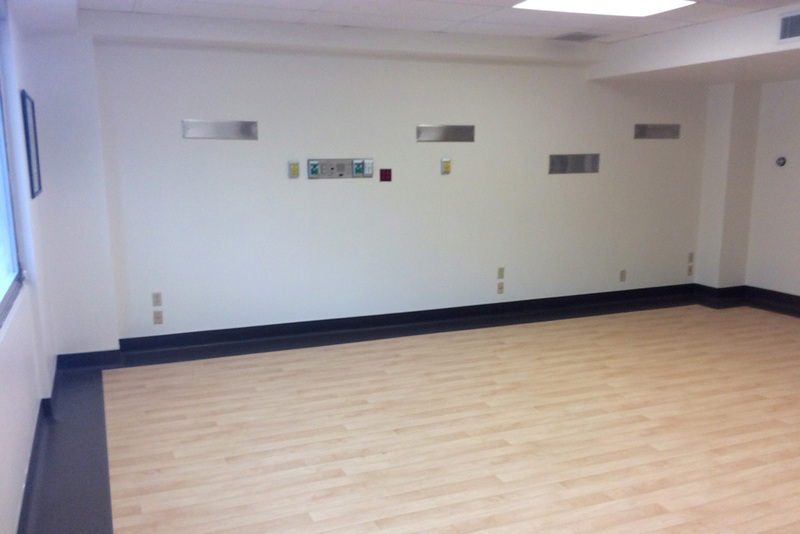 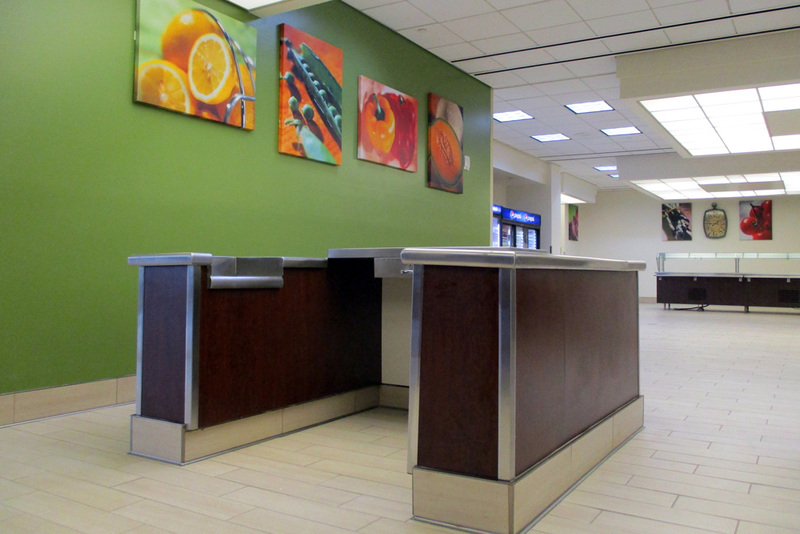 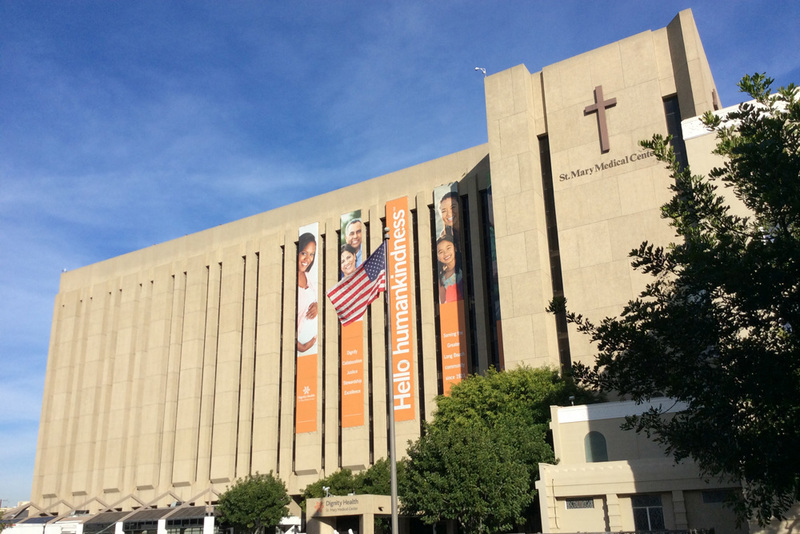 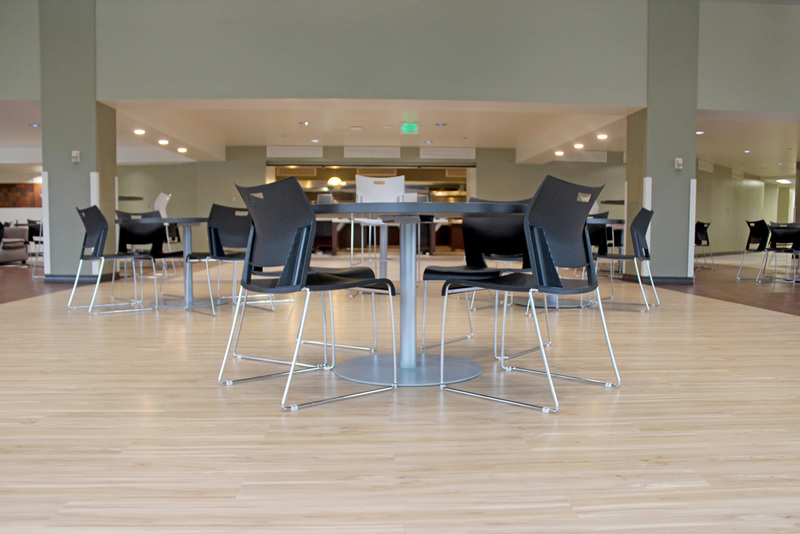 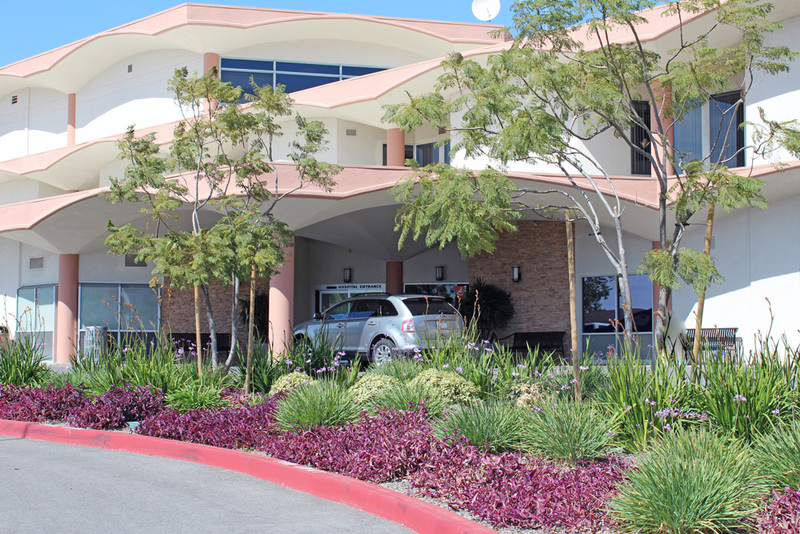 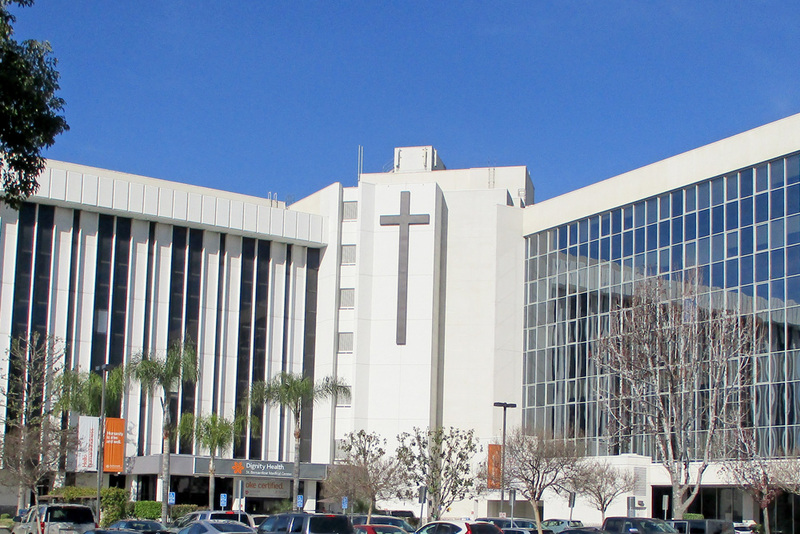 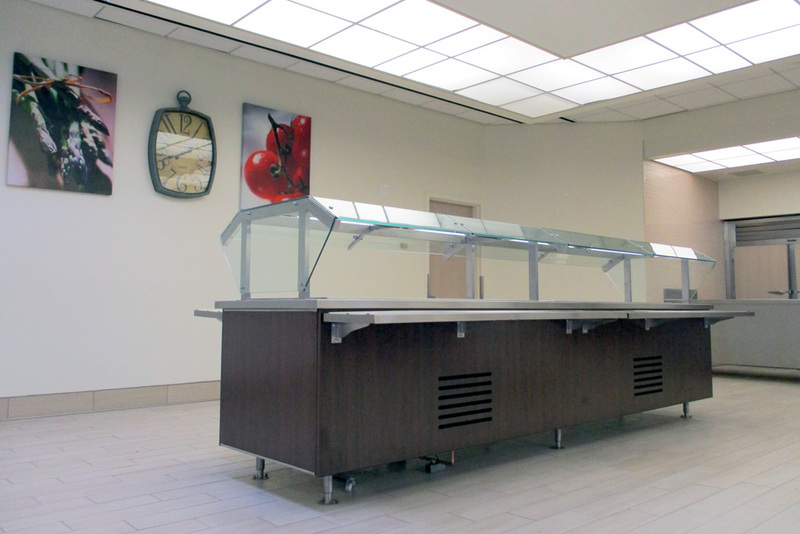 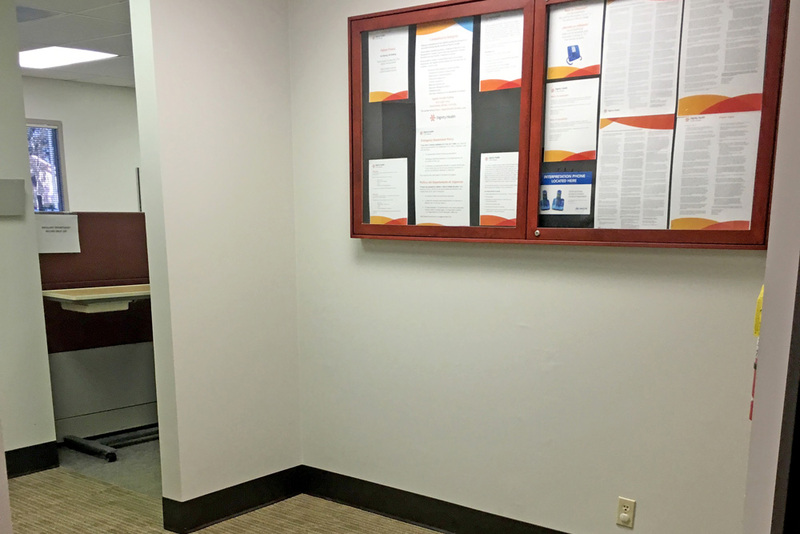 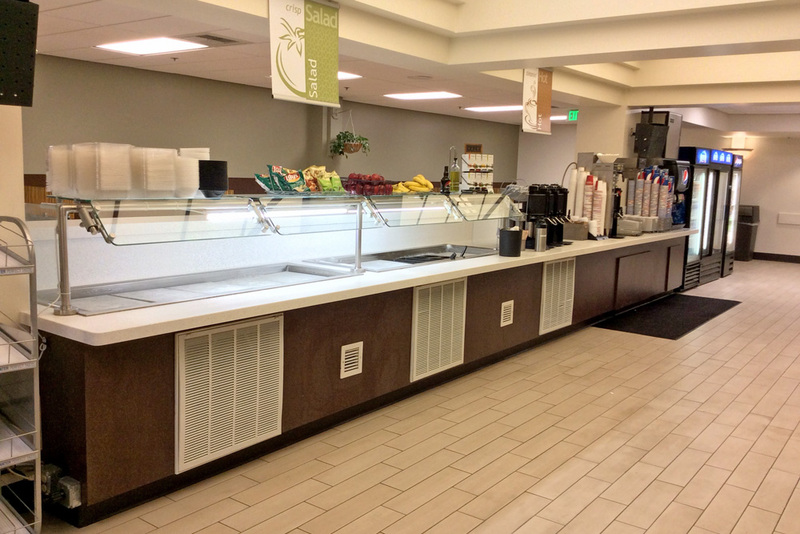 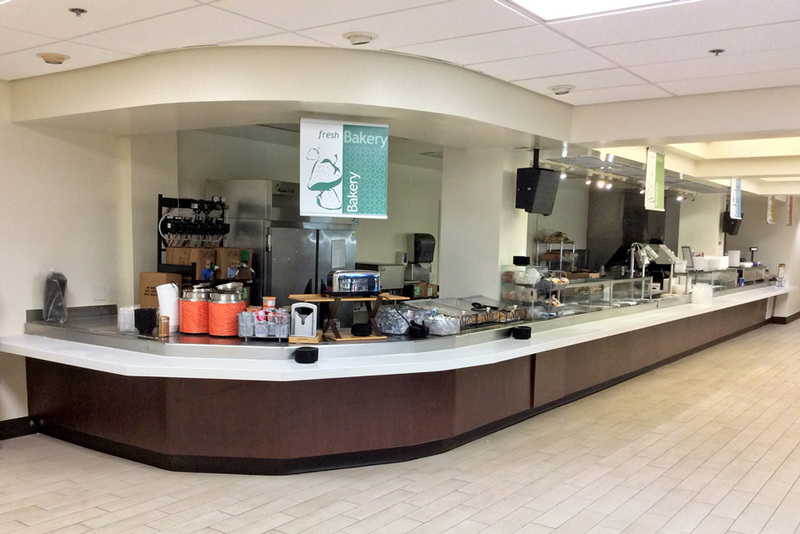 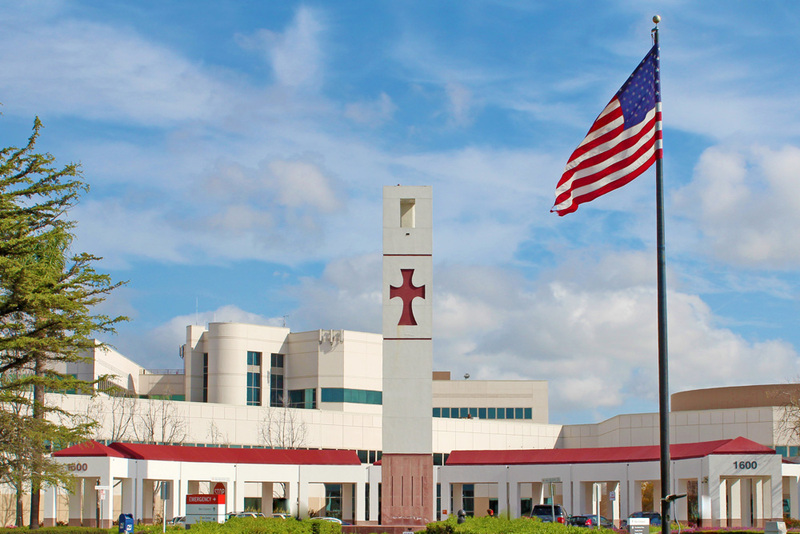 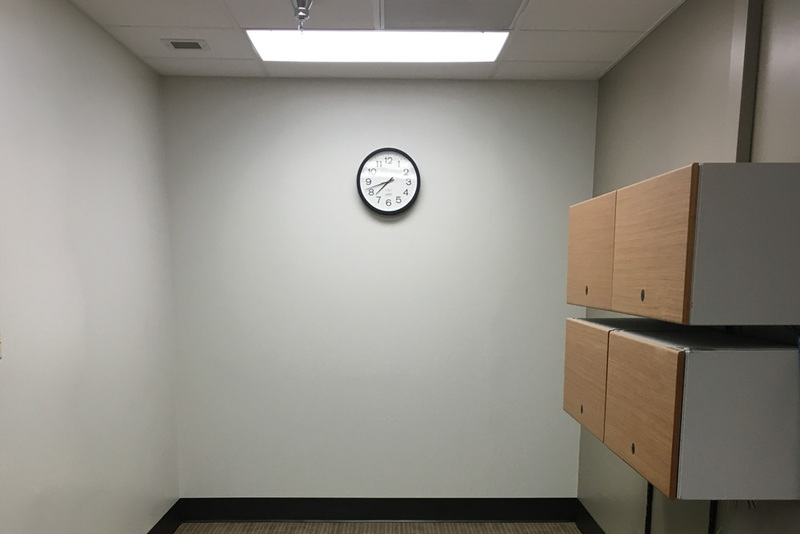 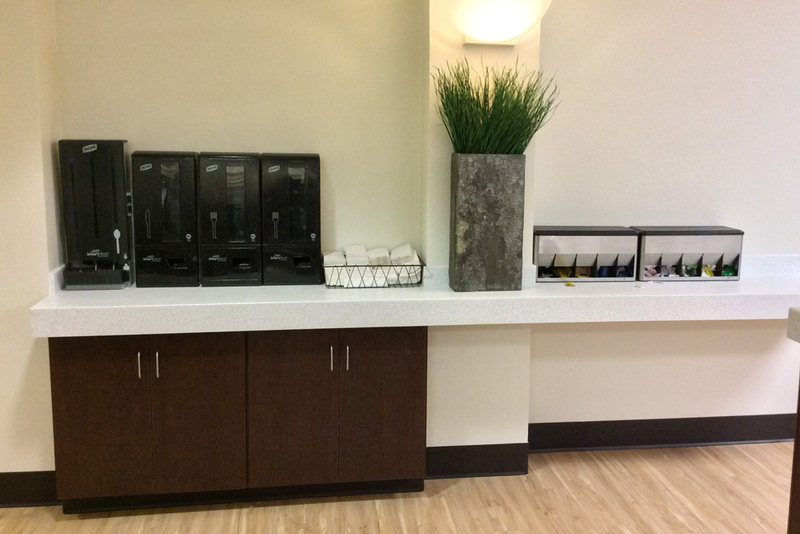 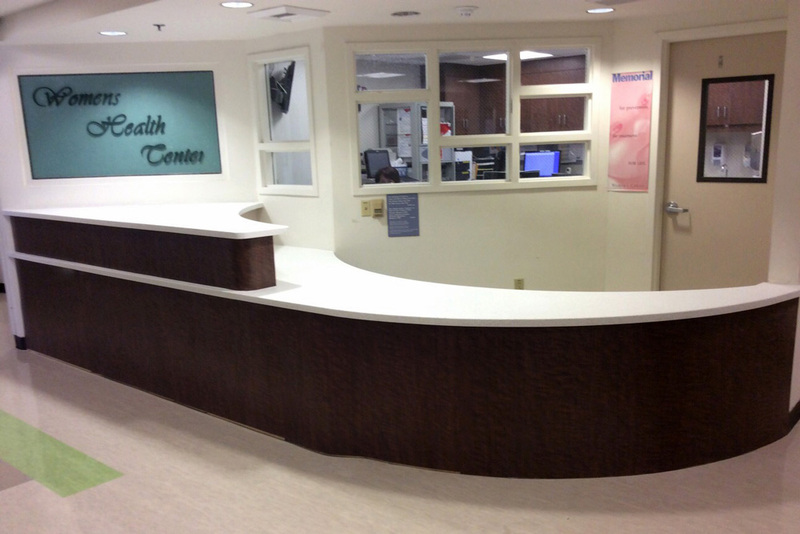 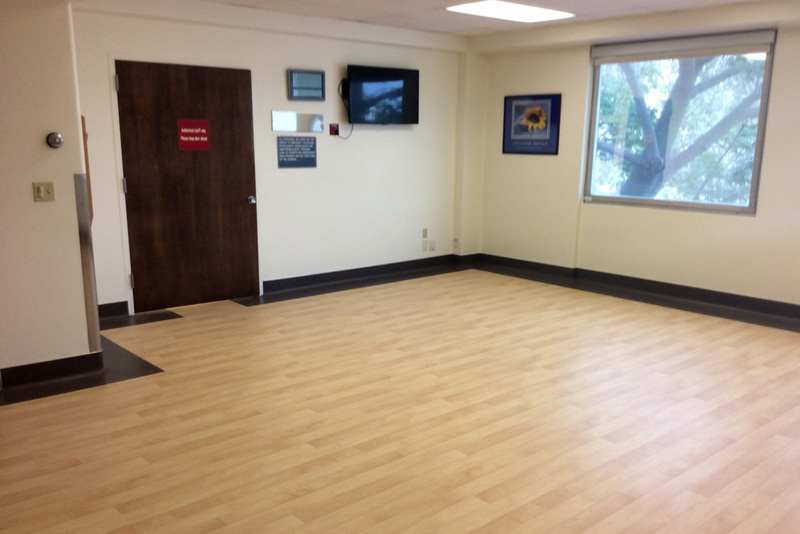 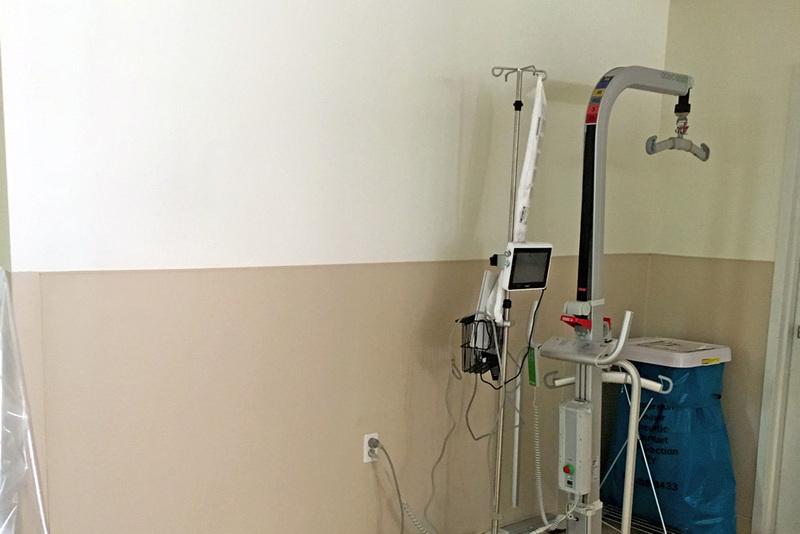 St. Mary’s Medical Center Long Beach BEIP included the following specifics: Flooring, Painting, Doors, Ceiling Tile, Countertops, Electrical for Monitors, Baby Button, Light Fixtures and Casework. 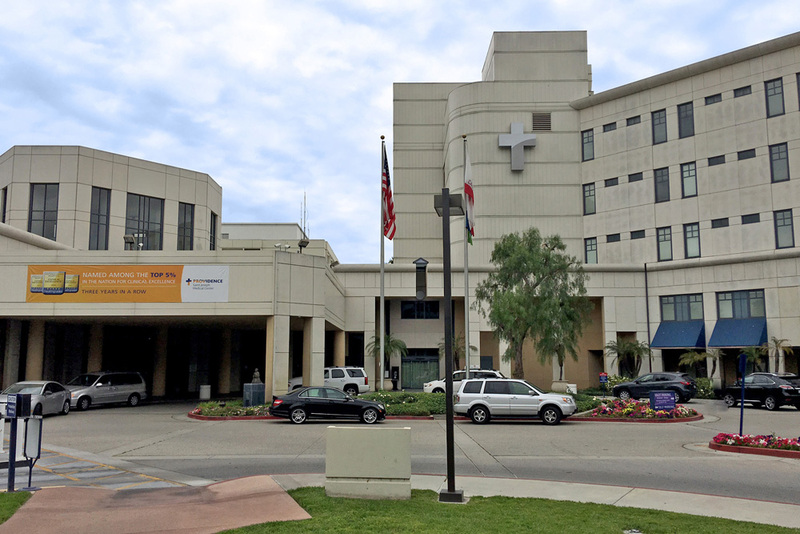 California Hospital Medical Center BEIP included the following specifics: Flooring, Painting, Doors, Ceiling Tile, Countertops, Electrical for Monitors, Baby Button, Light Fixtures, Ceramic Tile and Casework. 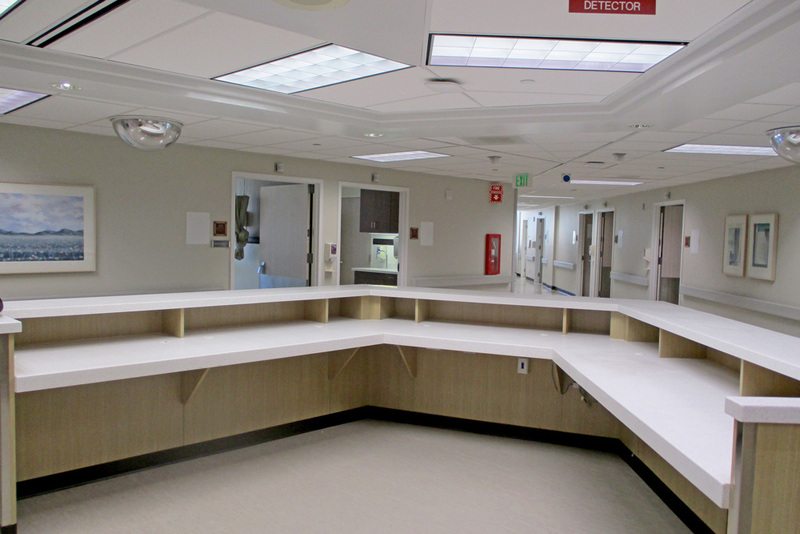 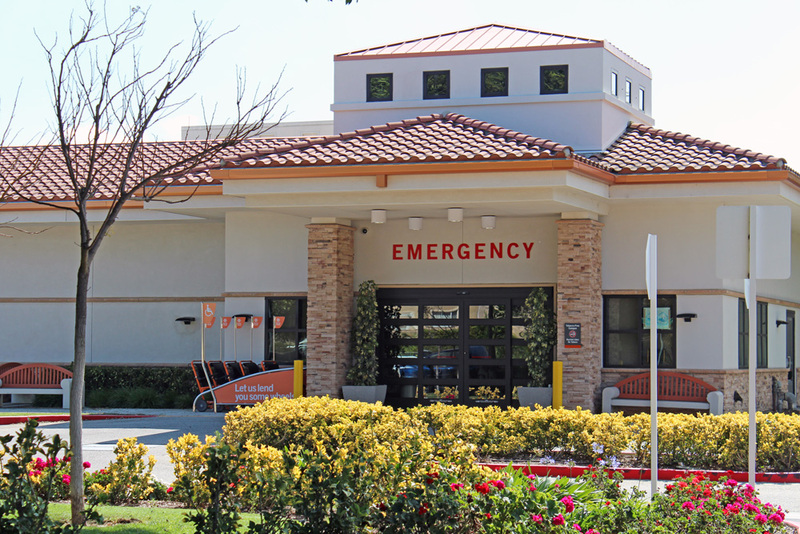 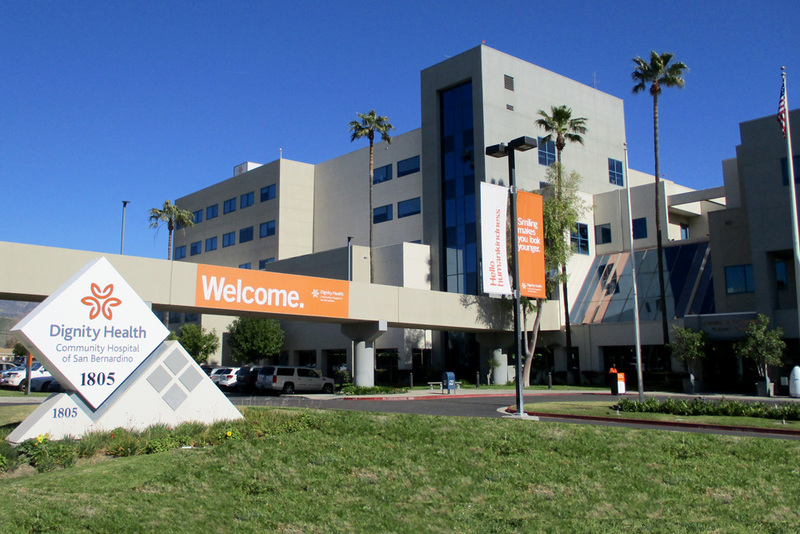 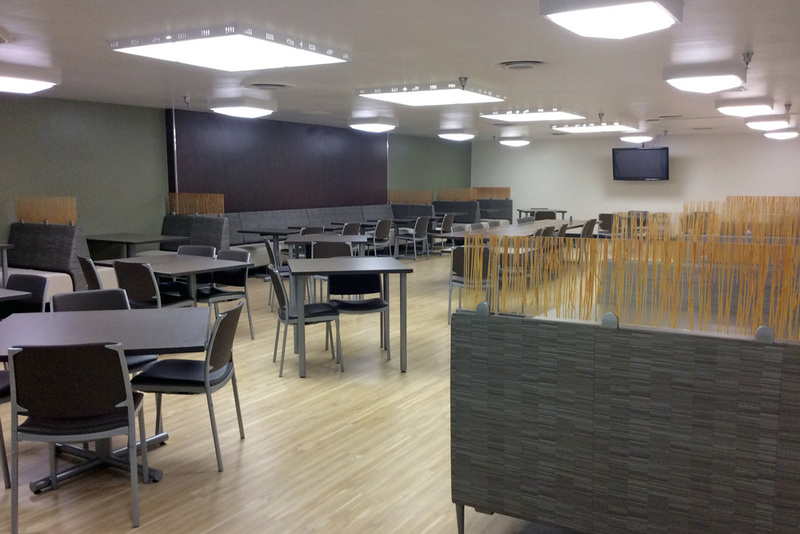 San Bernardino Medical Center BEIP included the following specifics: Flooring, Painting, Doors, Ceiling Tile, Countertops, Electrical for Monitors, Baby Button, Light Fixtures, and Casework. 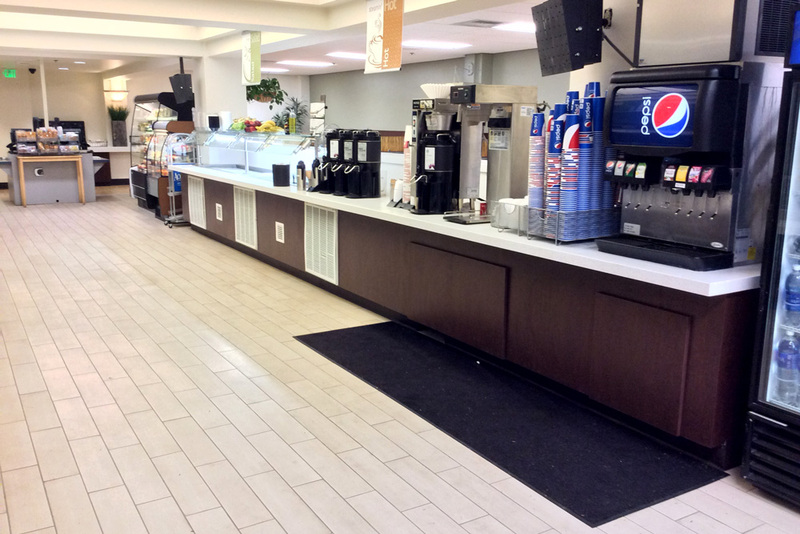 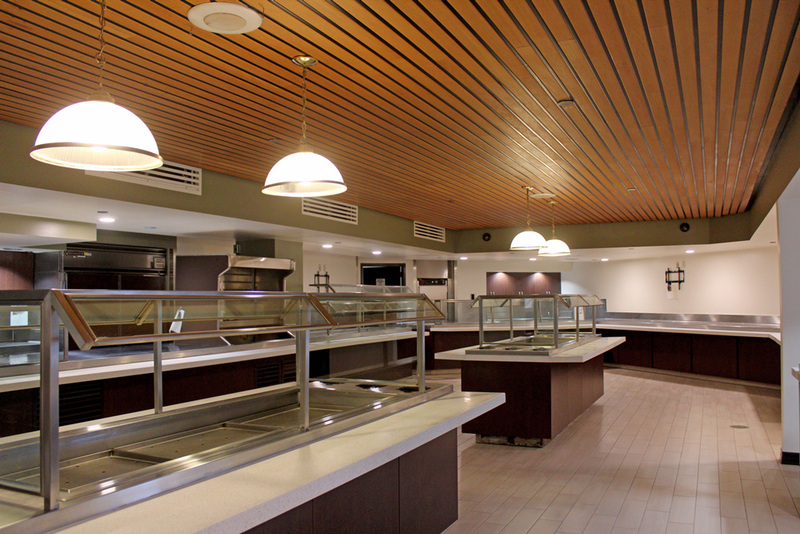 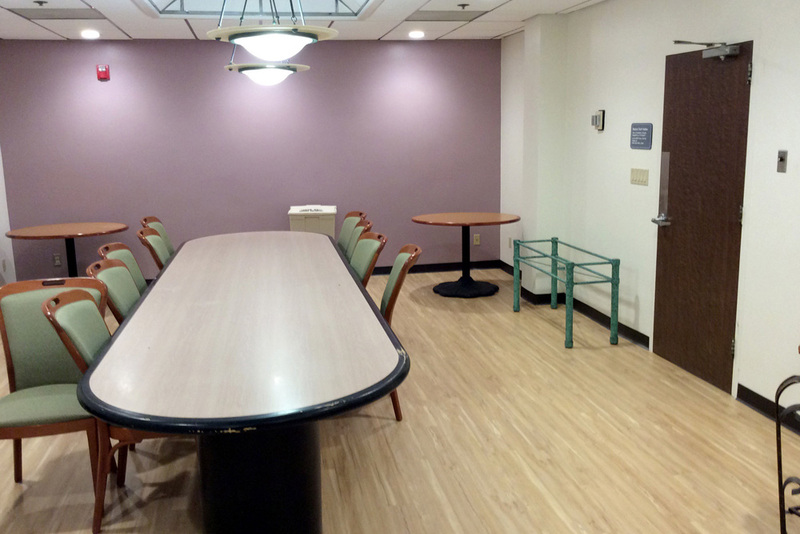 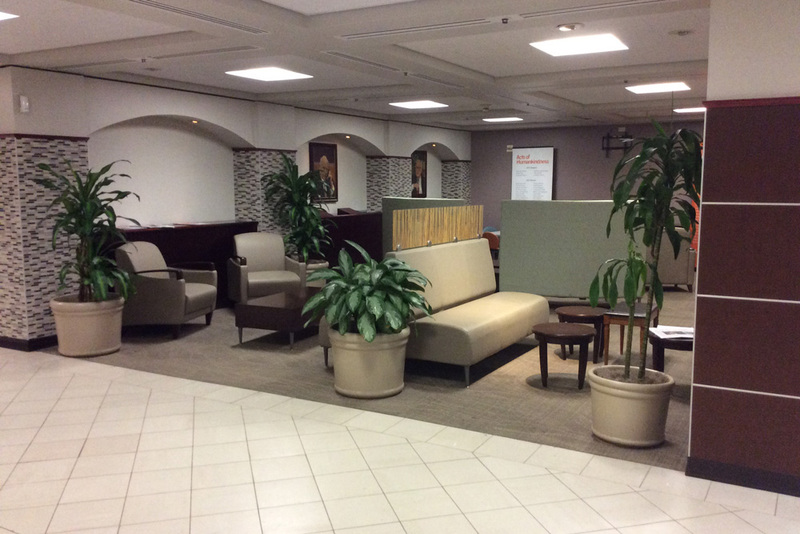 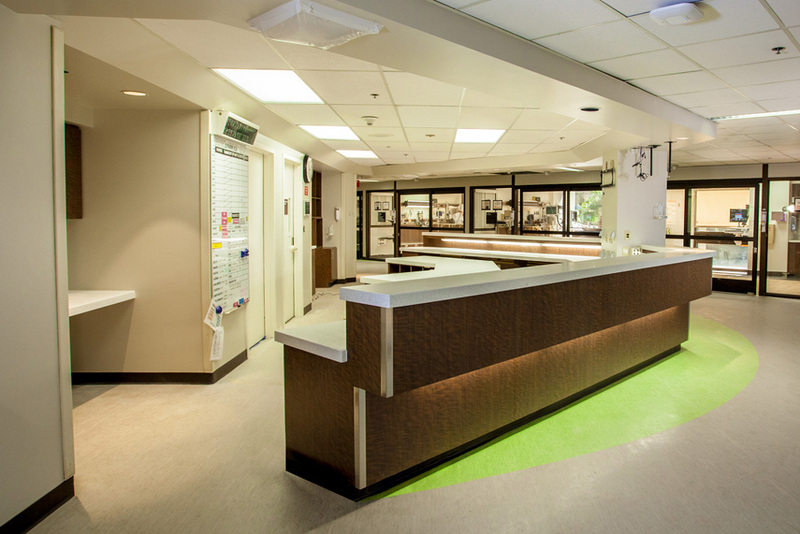 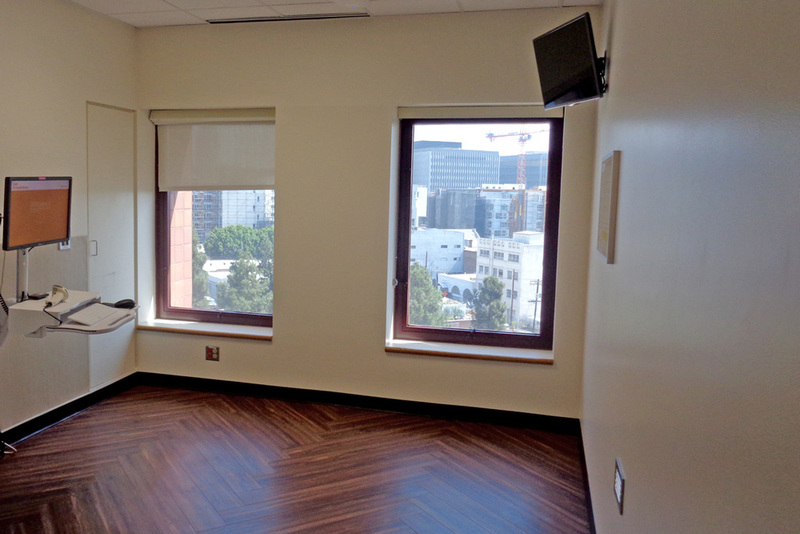 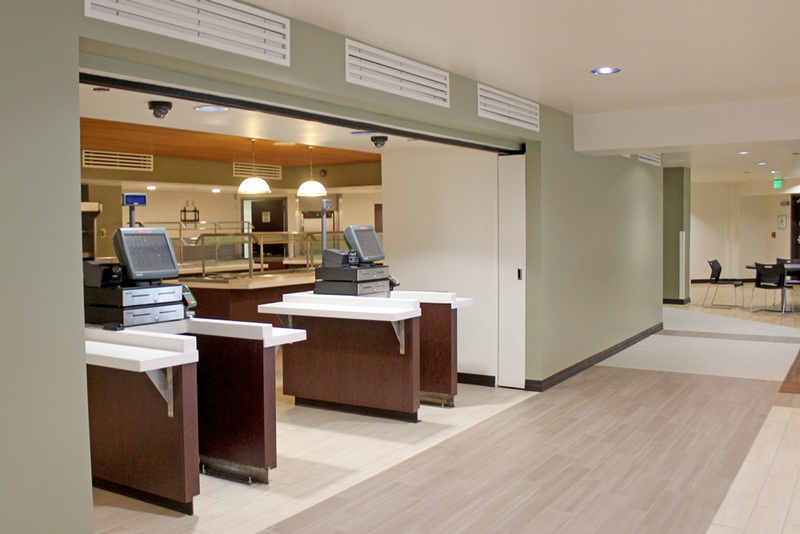 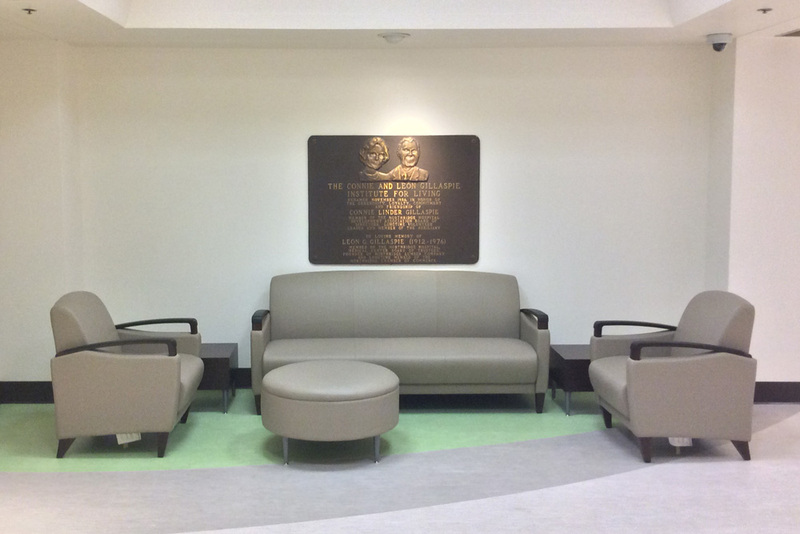 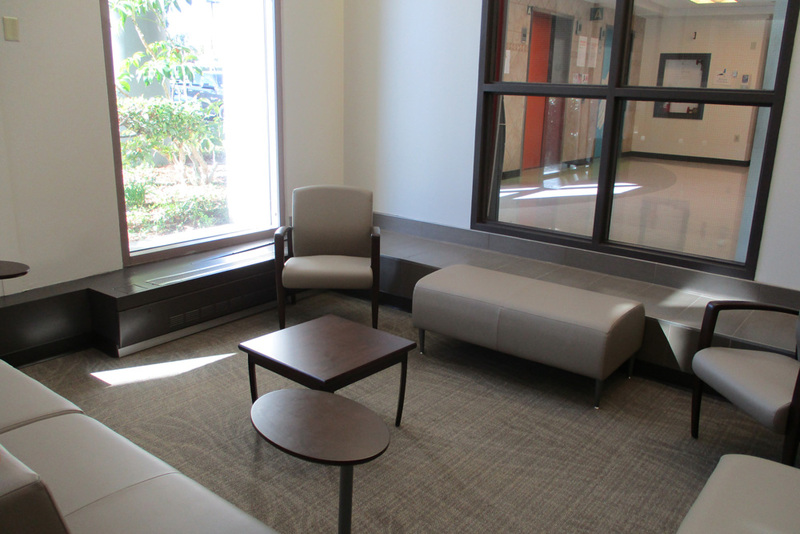 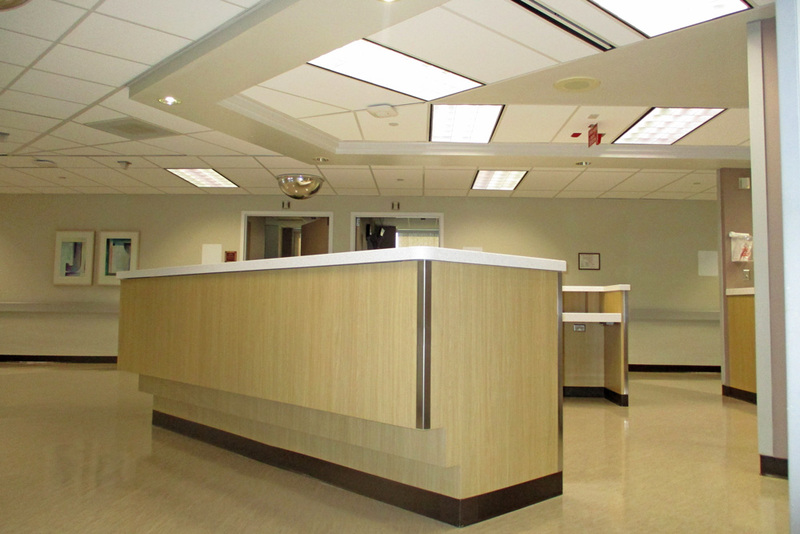 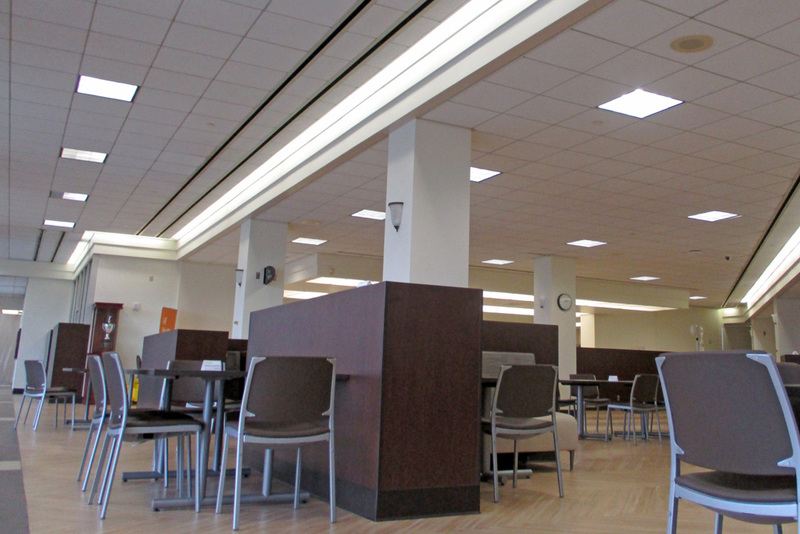 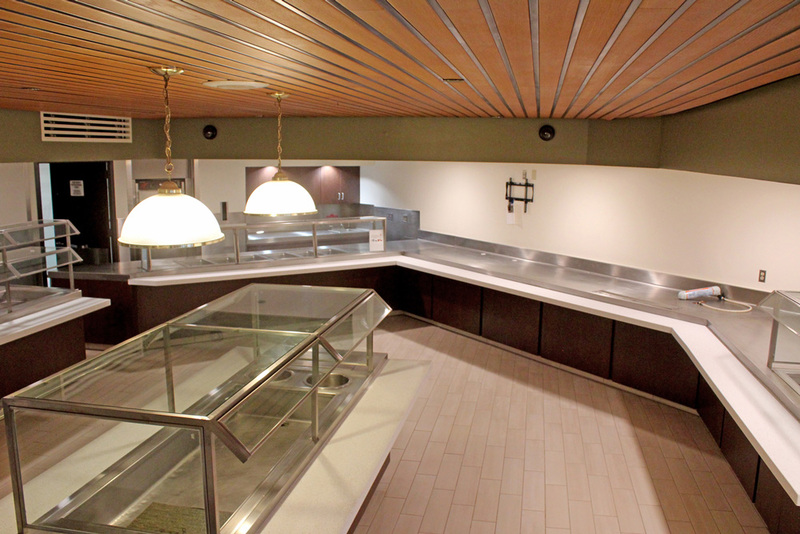 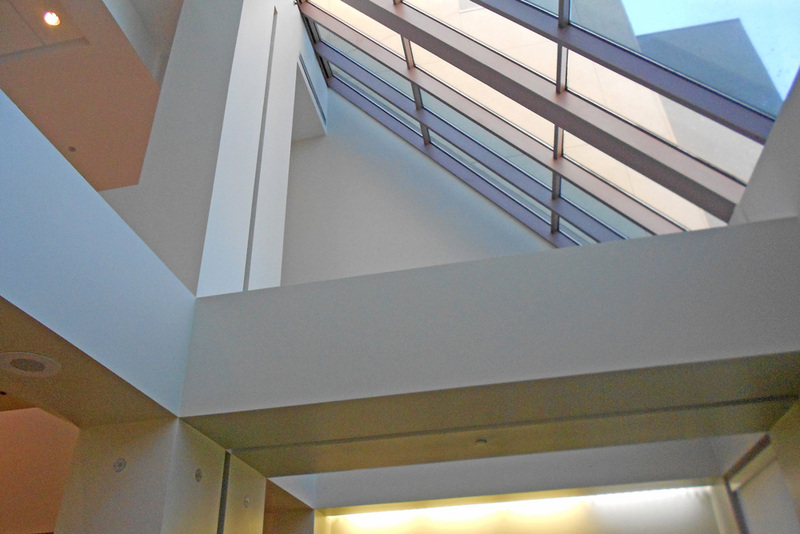 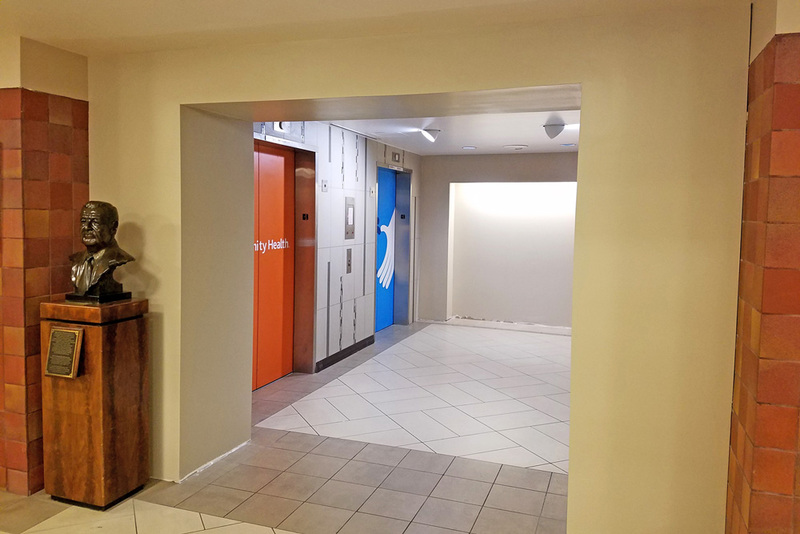 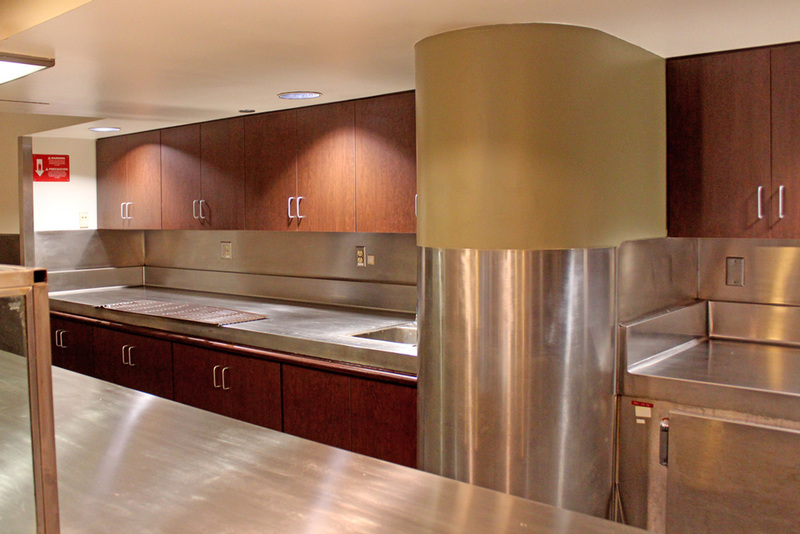 Glendale Memorial Hospital BEIP included the following specifics: Flooring, Painting, Doors, Ceiling Tile, Countertops, Electrical for Monitors, Baby Button, Light Fixtures and Casework. 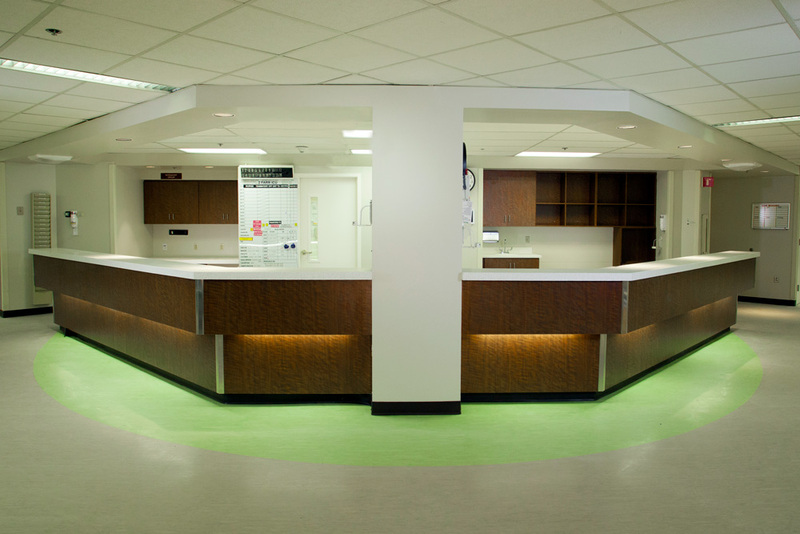 Community Hospital BEIP included the following specifics: Flooring, Painting, Doors, Ceiling Tile, Countertops, Electrical for Monitors, Baby Button, Light Fixtures, and Casework. 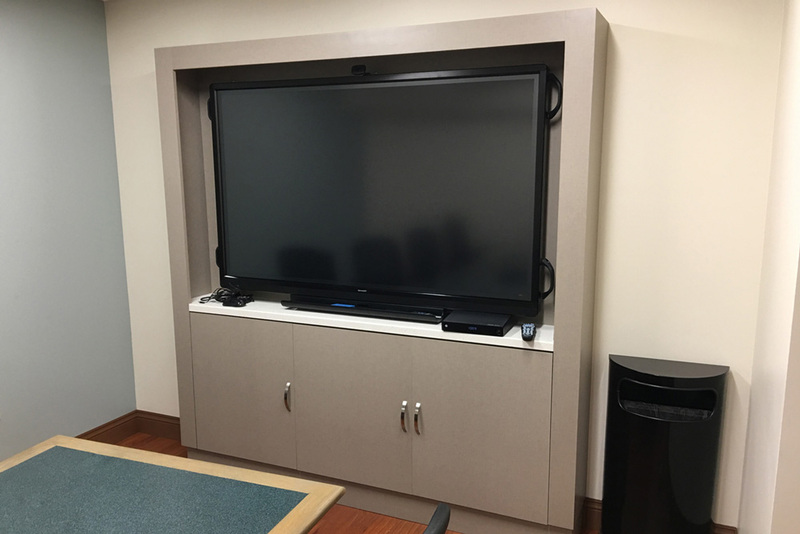 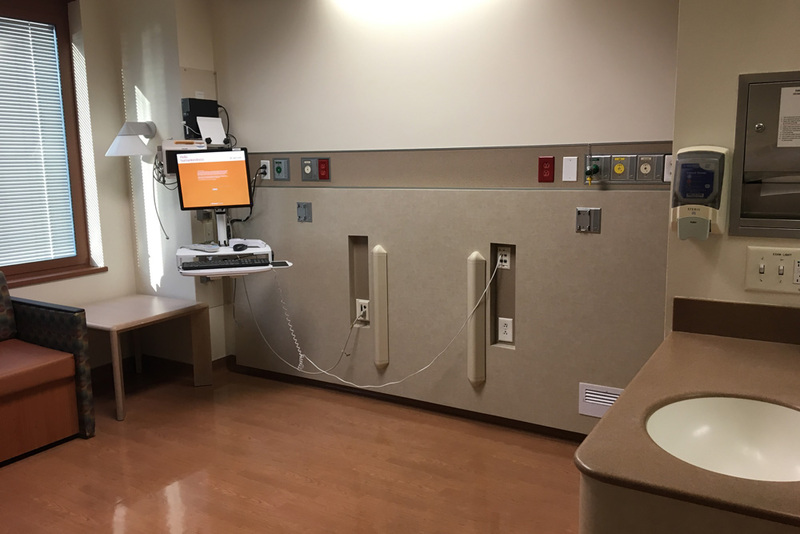 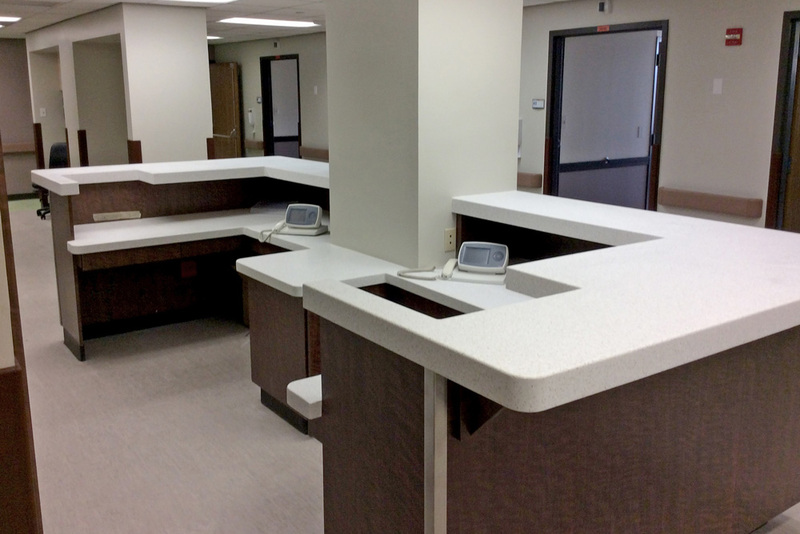 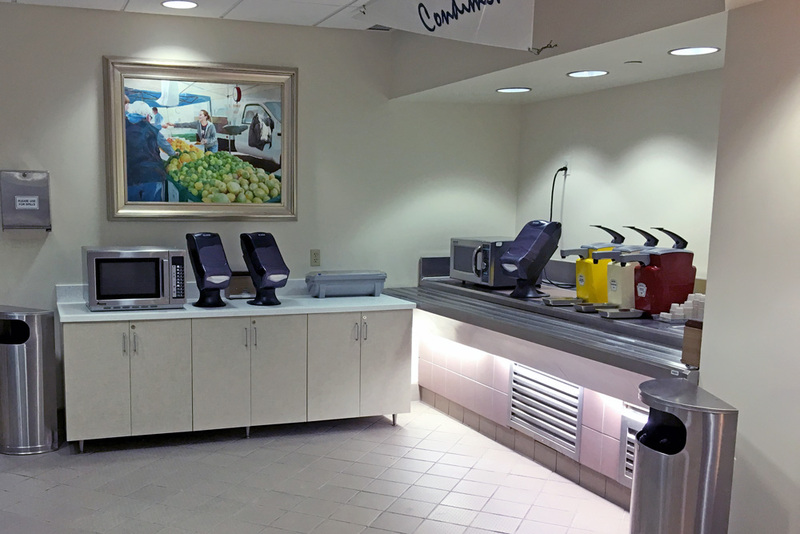 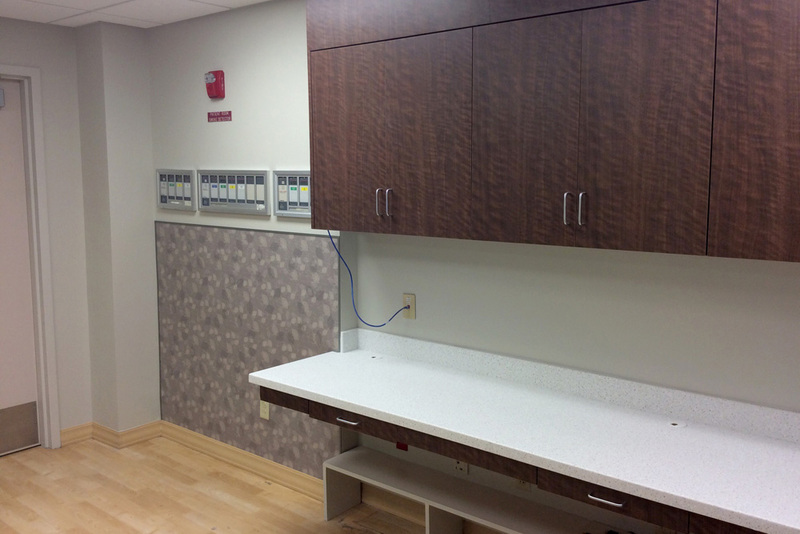 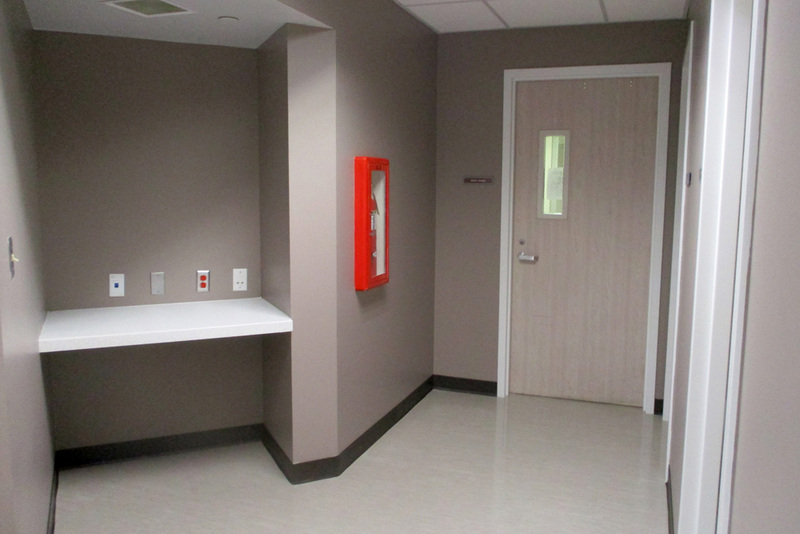 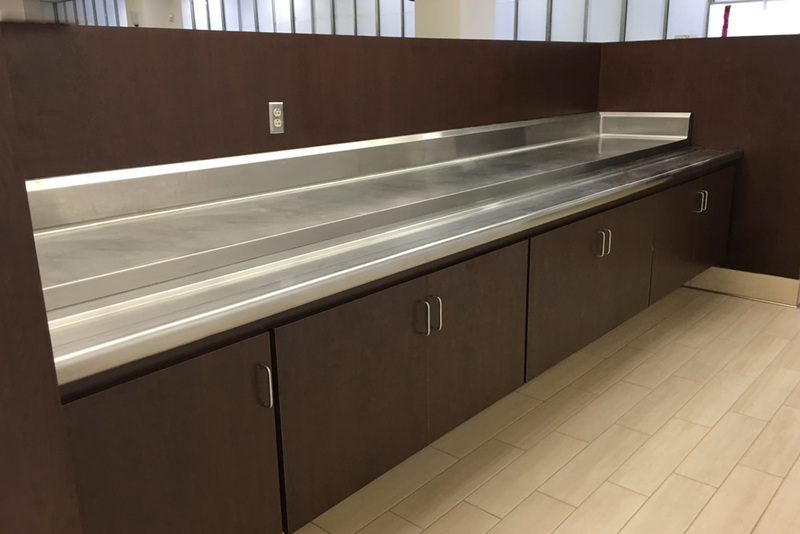 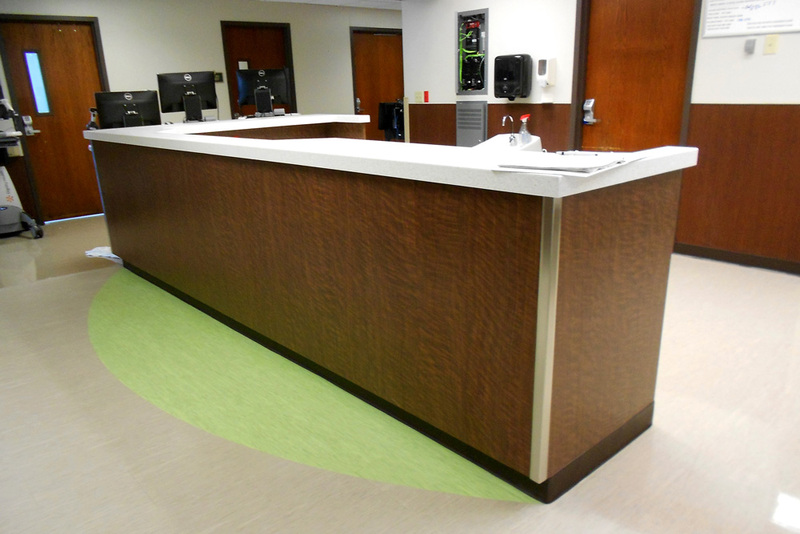 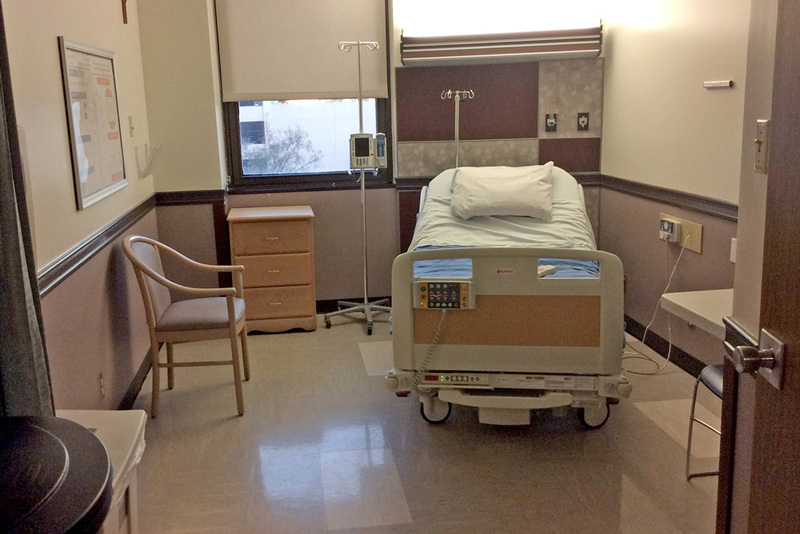 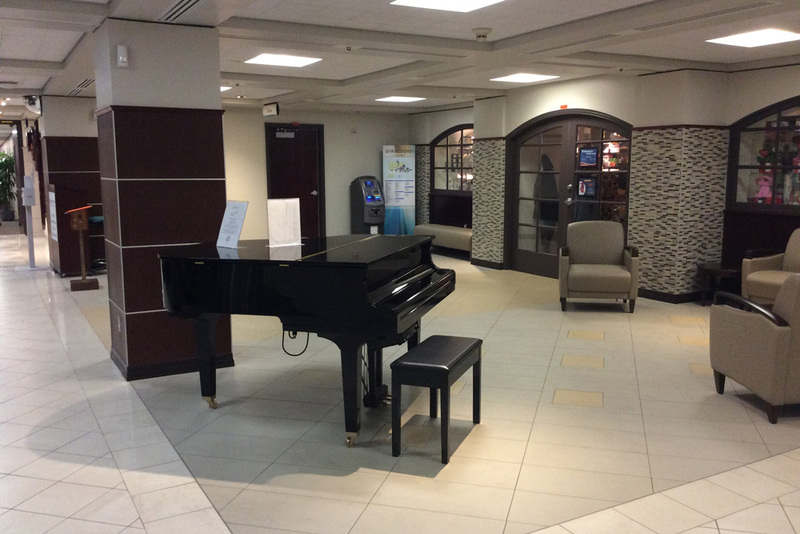 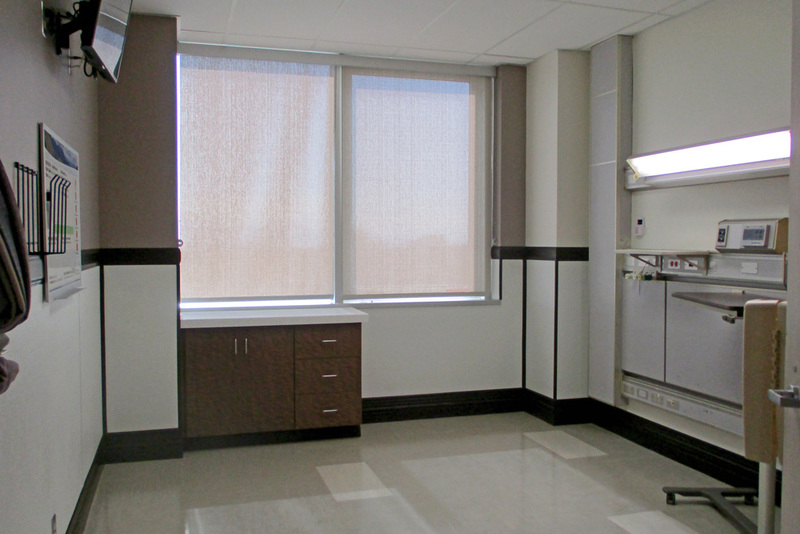 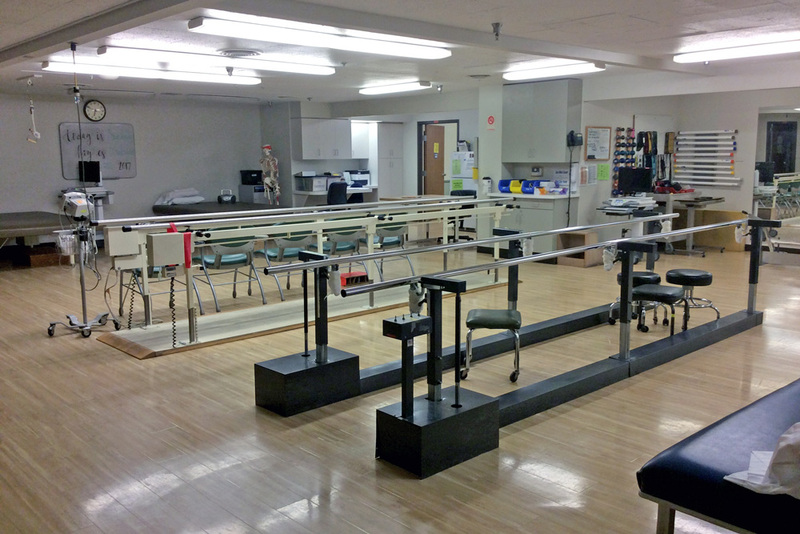 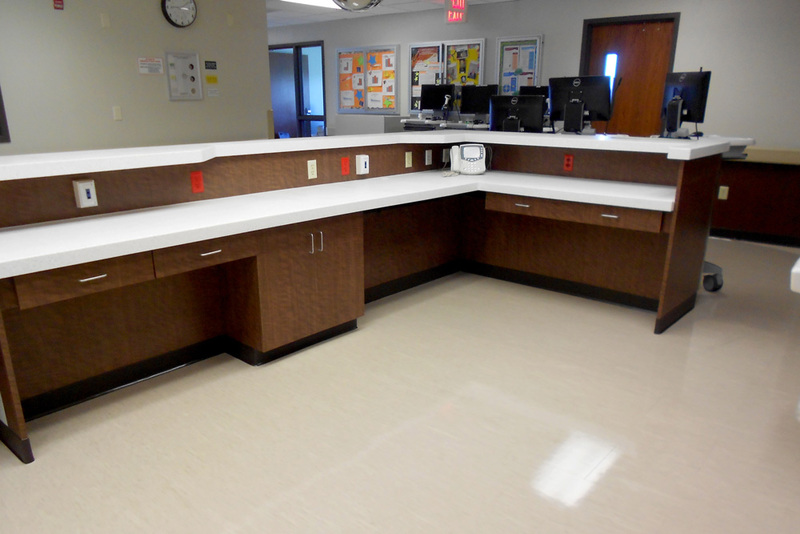 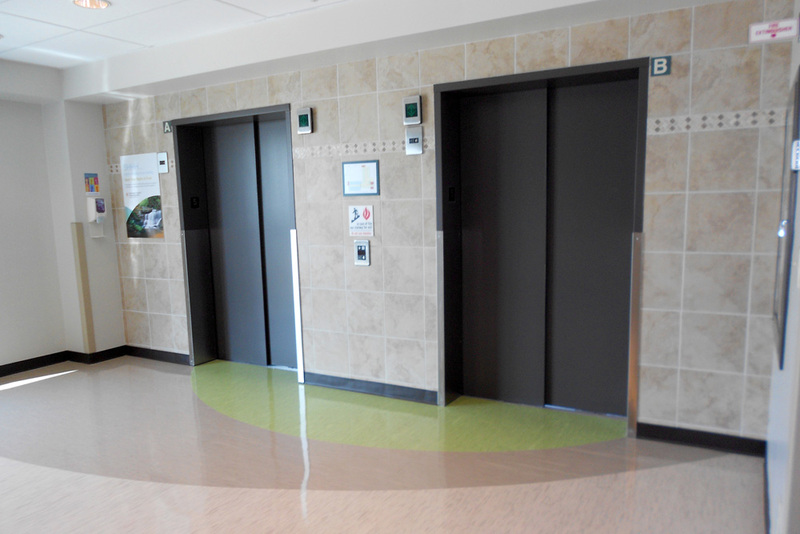 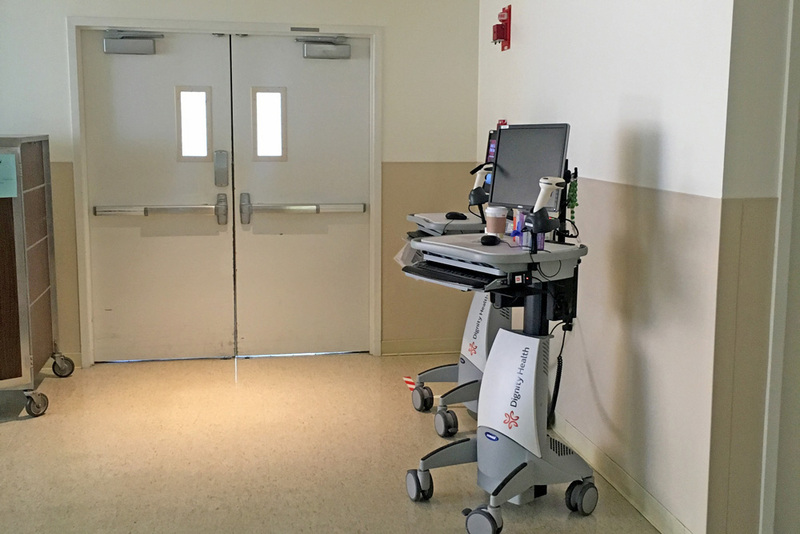 St. John’s Regional Medical Center BEIP included the following specifics: Flooring, Painting, Doors, Ceiling Tile, Countertops, Electrical for Monitors, Baby Button, and Casework. 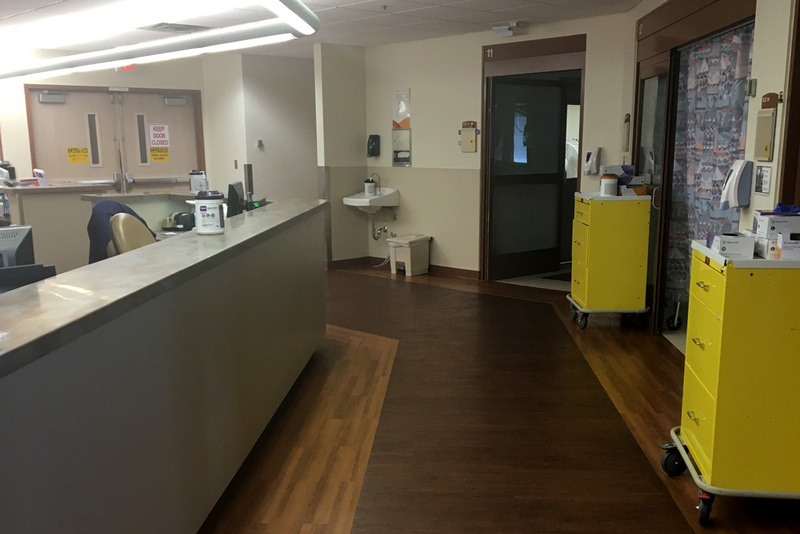 St. John’s Pleasant Valley Hospital BEIP included the following specifics: Flooring, Painting, Doors, Ceiling Tile, Electrical for Monitor and Baby Button.